As Co-Chair of openEHR Foundation, Tomaž Gornik will be speaking at The Digital Health Malta Ecosystem in Malta on 20 November and the next day, at the GIANT Health Event in London, Europe’s leading event for everyone working in healthcare innovation. The Digital Health Malta Ecosystem Gathering (a member of the ECHAlliance International Connected Health Ecosystem Network) entitled Digital Health Innovations for Better Healthcare will take place at the Microsoft Innovation Centre, Malta on 20 November from 09.30 to 16.00. The multi-sector stakeholder Ecosystem will seek to identify and discuss the key challenges and ensure that we are aware of opportunities as they arise. Better by Marand CEO Tomaž Gornik, Co-Chair of the openEHR Foundation, will talk about the importance of open data for enabling ecosystems of innovation, Open Data platforms and the Slovenian experience of ecosystems and eHealth. 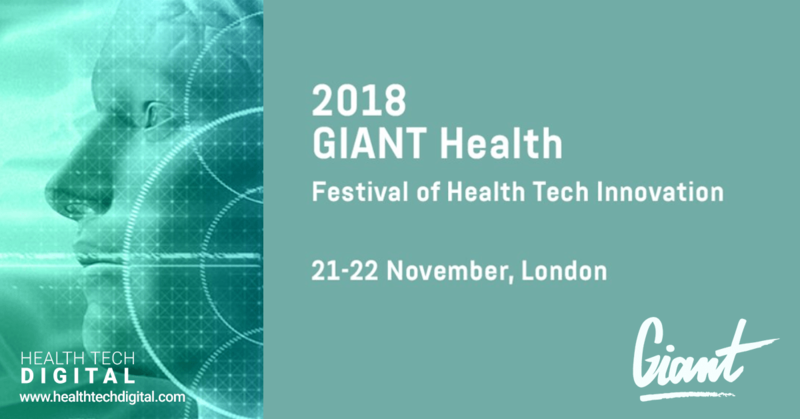 The following day, Tomaž Gornik will appear at the GIANT Health Event in London, Europe’s leading event for everyone working in healthcare innovation, which will take place from 21 to 22 November at the Chelsea Football Club, London. The event showcases new technologies, and connects people across the healthcare ecosystem, helping them share and support new ideas. As Co-Chair of the OpenEHR Foundation, he will be one of the speakers at the 5 Things CIO & CCIO need to know now panel (Rosalind Franklin hall, 10:35-11:05). “I would like to speak about the need for ecosystems of innovation to be based on platforms underpinned by open data. The issue facing most HC CIOs today is how to get from where they are to the new digital world allowing them to take advantage of all the innovation” he said, pointing out the main topics.